Exercising on an empty stomach is likely to bring important health benefits in how the body uses stored fat, according to an important new study. Our new health study suggests fasting pre-exercise could have important health benefits. The study, published in the American Journal of Physiology, from academics in our Department for Health, is the first of its kind to show how when we eat affects how much fat we burn and how exercising in either a fed or fasted state impacts molecular changes in the body’s adipose, or fat, cells. By conducting trials with a group of 10 overweight men, the researchers wanted to understand the specific impacts of exercising fed and fasted on various genes. On two separate days, individuals taking part were asked to walk for 60 minutes on a treadmill having not eaten for a number of hours or after having recently consumed a substantial high-calorie, carbohydrate-rich breakfast. For the fasting group this meant exercising on a completely empty stomach having not eaten overnight; for the fed group their 600-calorie breakfast consisted for toast, jam, cereal, milk and orange juice two hours before they started walking. The results from adipose samples taken both before and after exercise show that both PDK4 and HSL gene expression increased after fasting, and decreased after eating. This is significant as a rise in PDK4 indicates that the body’s fat stores were used to fuel metabolism instead of the carbohydrates from the recent meal. HSL also typically increases when adipose tissue uses stored energy to support increased physical activity. Lead author, Professor Dylan Thompson, explained: “This study shows that adipose tissue responds to exercise when you have fasted – but that feeding blunts these responses. 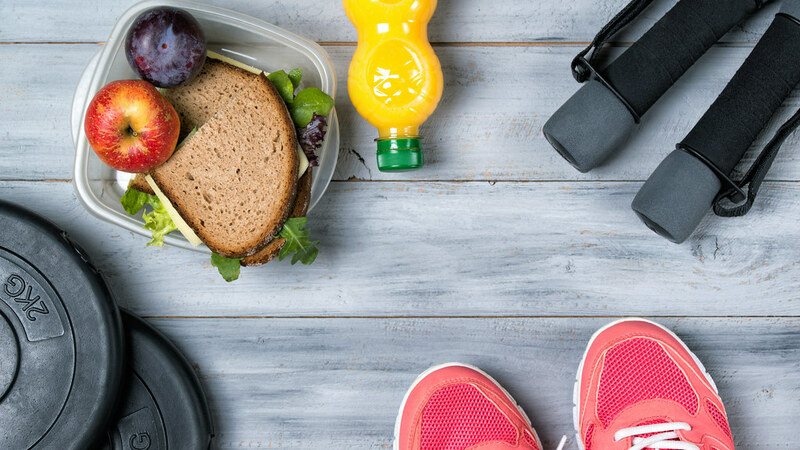 Given the direction and nature of these changes, fasting before exercise seems to provoke more favourable changes in adipose than exercising after eating. “Adipose tissue is critically important for health and fasting before exercise appears to be a way to improve your adipose tissue function and health." The researchers explain that as an increase in fat in the blood after eating a meal may not reach a peak for two to three hours, fasting pre-exercise may need to extend up to four hours before. The team behind the study underline that exercising in a fed state can still have important health benefits and may at times be essential, including for individuals with Type 1 Diabetes. This work was funded by the Ministry of Education (Taiwan) and University of Bath. The authors were also funded by the BBSRC and MRC. The paper ‘Feeding influences adipose tissue responses to exercise in overweight men’ is accessible in Open Access via http://opus.bath.ac.uk/54924/.